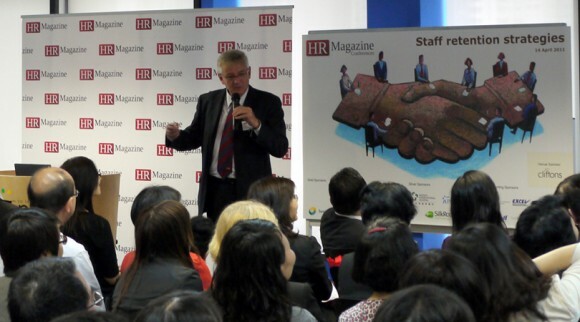 The HR Magazine Conference themed “Staff Retention Strategies” attracted around 200 high potential HR delegates on 14th April. Professor David Arthur, an advisory board member of the alphaeight institute, presented an interesting piece of research study on “How does monetary reward effect motivation?” which generated a lot of interest in the room. Does money increase or decrease motivation? To find out more about the research background and the interesting results, please click here to download the article “Intrinsic Motivation vs. Extrinsic Motivation”.